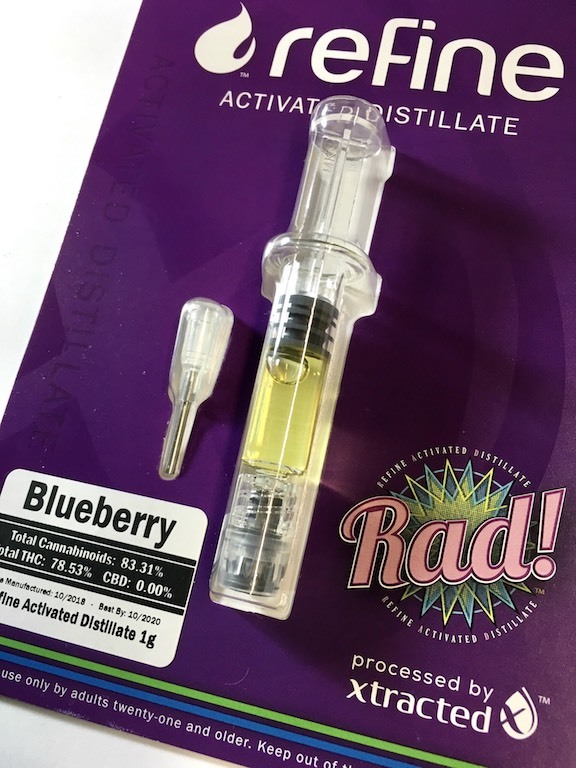 X-tracted essentially wrote the book on Washington concentrates as they were among the very first production company making high end extracts. Their products have been gracing Ganja Goddess shelves for years with no plans to go anywhere. 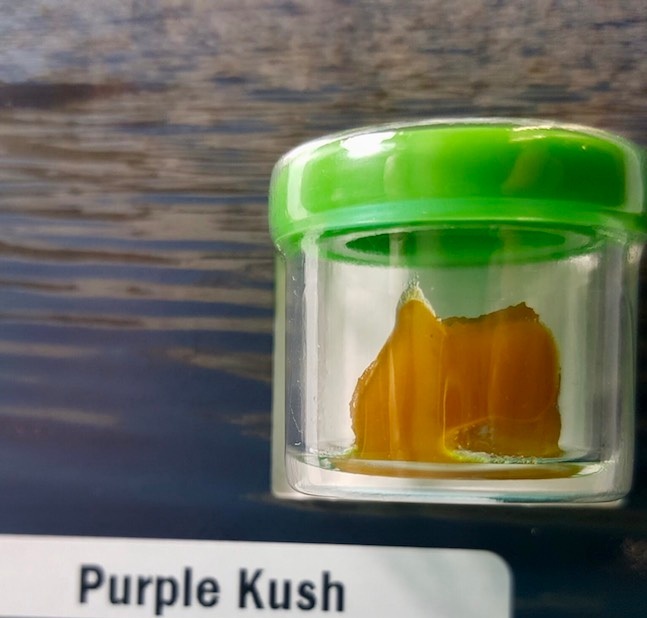 With a variety of concentrates produced from cannabis grown by some of the best producers in the state, X-tracted’s place on the top of the extraction market is well deserved. Come speak to a representative from X-tracted to learn about their history and processes that have made them so successful. Enjoy a 10% discount on all X-tracted products during the vendor day on January 24 from 3-6pm!